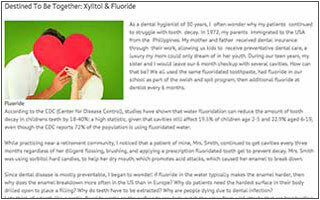 Check out these helpful resources to learn why. 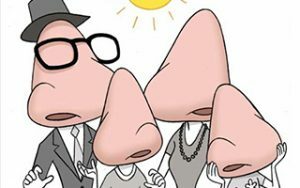 My husband has always complained about his sinuses. He’s constantly buying the over counter spray at drug stores. 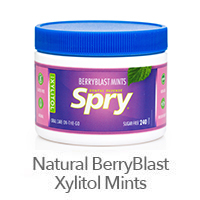 I saw this online and decided to purchase for him to try. 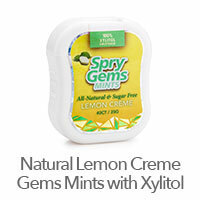 He highly recommends it for anyone with sinus problems. He’s all clear now. Wooopppeee! 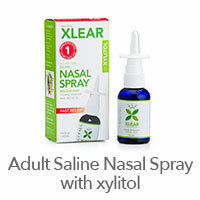 The Xlear Sinus Care system with xylitol combines the wisdom of the past with modern research on the benefits of using xylitol in a nasal application that results in a fantastic nasal spray and sinus rinse for allergies and other ailments. 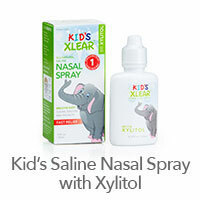 Experience our revolutionary Saline Nasal Spray or Natural Netipot for yourself! 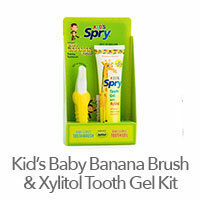 Our complete line of natural oral care products featuring xylitol. 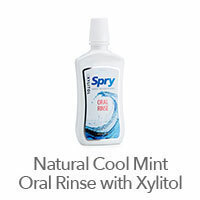 This natural sweetener’s ability to promote better oral health is backed by thousands of clinical studies, and all of the products in the Spry Dental Defense System include amounts that have proven effective. 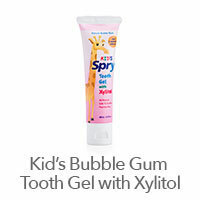 Enjoy our Xylitol Gum or Toothpaste with Xylitol for yourself! 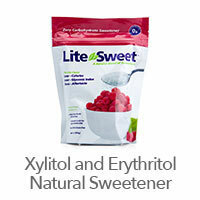 Lite&Sweet and XyloSweet are natural sweeteners that feature a mixture of erythritol and xylitol, or pure xylitol. 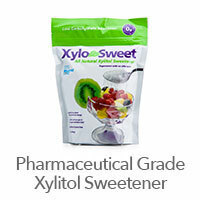 Both sweeteners are naturally forming sugar-alcohols found in fruits and vegetables. 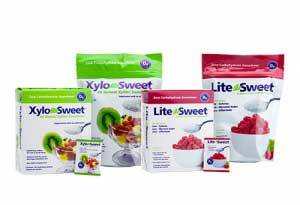 They are also non-GMO, gluten free, and have fewer calories than sugar. 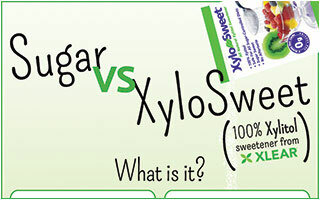 Try these delicious natural sugar substitutes for yourself! View our exceptional international partners. You’ll be pleasantly surprised. Guaranteed.